Our neighbourhood is famous for its vibrant artistic culture as well as its diverse and inclusive spirit. 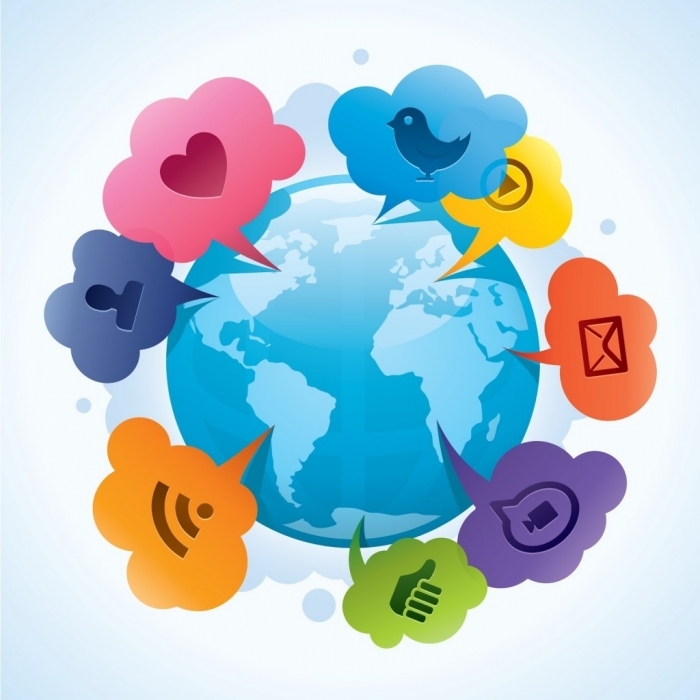 People from around the world comment on the great atmosphere and strong sense of community. A wave of overdevelopment threatens the diversity, sustainability and livability of our neighbourhood. Multinational real estate giant Sekisui House plans to turn the former Absoe site into an $800m residential/retail complex heaving with seven 15-storey skyscrapers, 1350 luxury apartments, 2000+ carparks and what could be Queensland's biggest ever supermarket. Why is the Absoe site so important? Centrally located at the corner of Boundary St and Mollison St, this 2.6 hectare site is West End's civic heart. 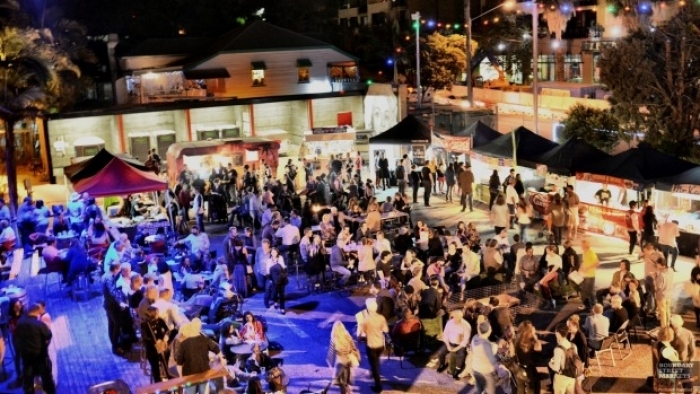 What was the home of vibrant community night markets, live music venues and affordable arts and creative industry spaces has now been lost. This site is of critical importance to the character and feel of West End and the community deserves a meaningful say in its development. 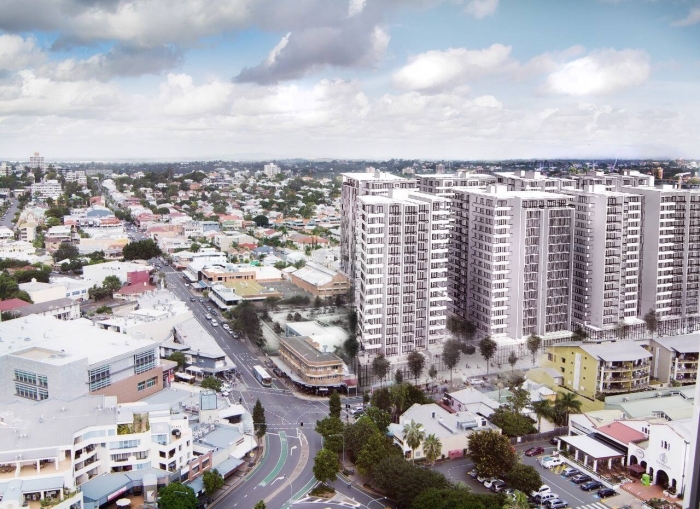 This development has been approved by the Brisbane City Council despite significantly exceeding what is allowed under planning regulations. West End residents have shown that they embrace change and want to continue growing as a model inner city community. The Absoe site provides a unique opportunity to do that. Sadly, what is proposed will be a backward rather than a forward step. Residents have voiced their dissatisfaction with BCC plans which govern the Absoe site. But the BCC has now approved significant concessions that go beyond even these plans and the community has demanded action. Experts engaged by WECA have advised that a legal challenge to these concessions would have reasonable prospects of success so a court challenge will be mounted. 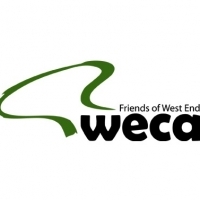 WECA has been celebrating and advocating for the community for more than 12 years and has a successful track record of courtroom victories against profit-driven high-rise developments. We’re proud and honoured to act on behalf of the West End and wider Brisbane community. The system favours corporate interests with deep pockets and WECA, as a not-for-profit community group, needs your financial support to secure the best possible chances of success. Sekisui House is worth billions of dollars. We need every dollar you can spare to engage lawyers and experts in fields such as planning, traffic, urban design, use of open space and retail issues to ensure we achieve the best outcome for West End. Many of these professionals are generously giving us some pro-bono time and significantly reduced rates. With the discounts we are generously getting, every donation is bringing in much more value. 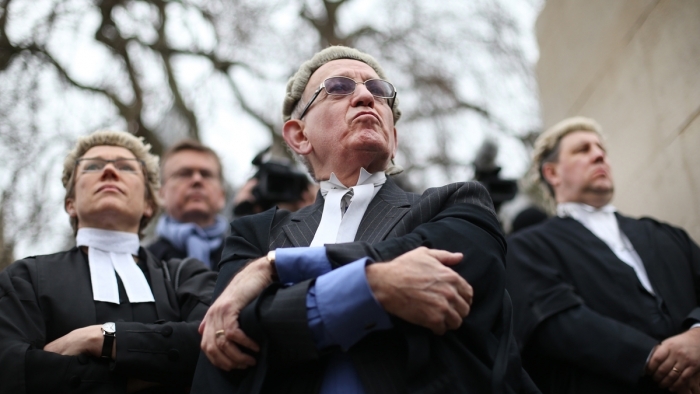 The more we can raise, the stronger the case we can present. 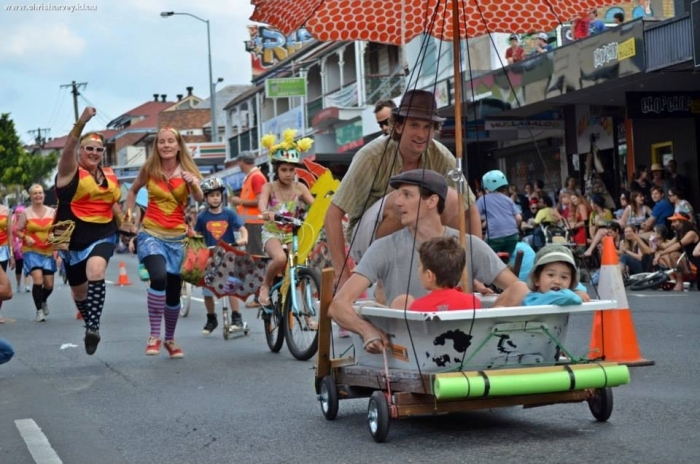 The West End Community Association (WECA) is a not-for-profit, incorporated association of residents and friends of Kurilpa (West End, Hill End, Highgate Hill and South Brisbane). Formed in 2004, WECA celebrates and promotes our values, events and the people that make Kurilpa a vibrant and diverse community. The Association is open to and welcomes residents (owners and renters alike) community organisations and business people to join with us in our initiatives. 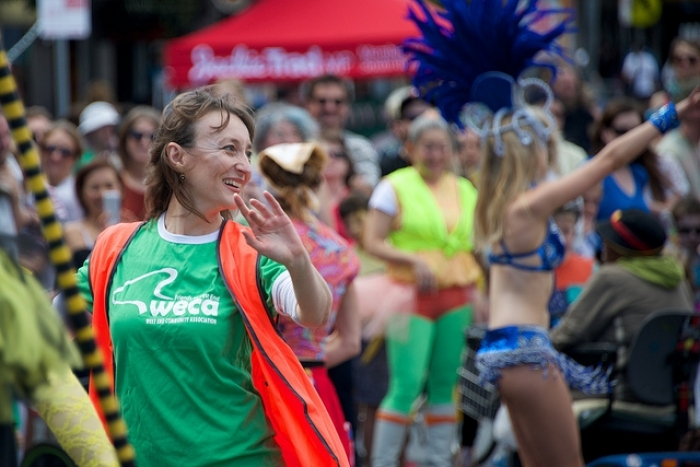 Over the years WECA has conceived and founded much-loved festivals and events such as the Kurilpa Derby, West End Festival, Block and Mini Block Parties, Love Local Festival, Boundary Street Festival, Sunday Best and many of our other celebratory events. We have also facilitated the West End Film Festival. WECA supports sensible development in the Kurilpa region, and actively engages in different campaigns for the local community. Sekisui House is a Japanese headquartered multinational real estate developer. 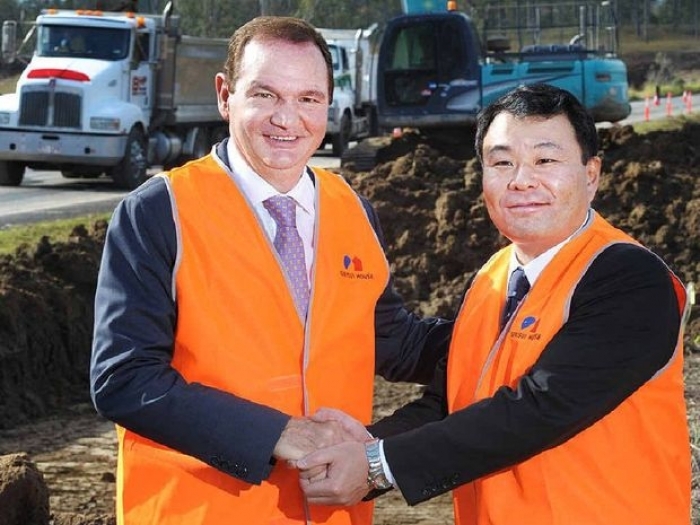 Last month ABC News revealed Sekisui gave a $5,000 donation to Cr Pisasale just before the March local government elections. ICAC is yet to hand down its findings on that matter. Help us keep the soul in West End by spreading the word about our campaign. Please share this appeal on Facebook, Twitter, tell your friends and family and encourage them to contribute. Together we can keep the soul in West End. Help us shape a sustainable future for the West End community by challenging over-development. * $3,460 in offline donations included in total.